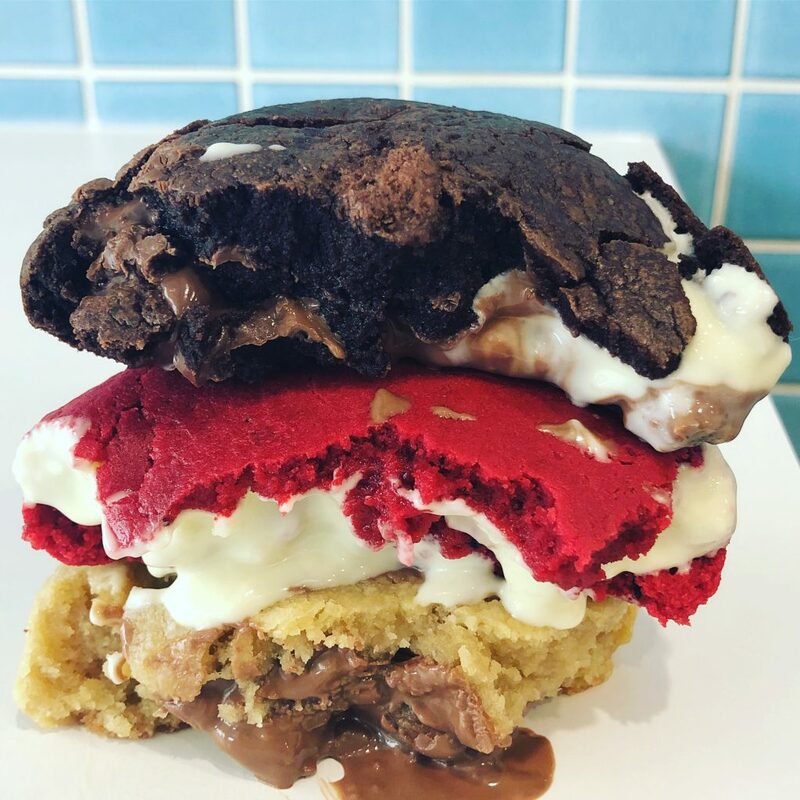 Nestled between Giardinetto and Ltd Espresso of Brunswick Street, DoughLord is the new dessert joint dedicated entirely to cookie dough. Boasting a pastel candy-coated store design, the menu is reminiscent of an ice creamery complete with decadent flavours like red velvet, oreo and peanut butter brownie. Sweet tooths can expect delectable cookies with gooey centres baked in just under two minutes and served straight out of the oven, as well as the star of the show, freshly churned cookie dough. The mix is egg-free, so when you next stumble inside on a night out, there’s little risk of salmonella (just a sugar-fuelled hangover.) Vegans can rejoice, too, with new vegan flavours being introduced and reinvented all the time. Currently, cookies or dough can be served with soft ice cream. But with a fresh menu change on the horizon, options will be available soon for premium mix-ins such as fruit loops and hazelnut praline dust. The whole thing can then be topped off with a drizzle of your favourite sauce. Did I mention they’re also available on UberEats? Photos supplied by Dough Lord.